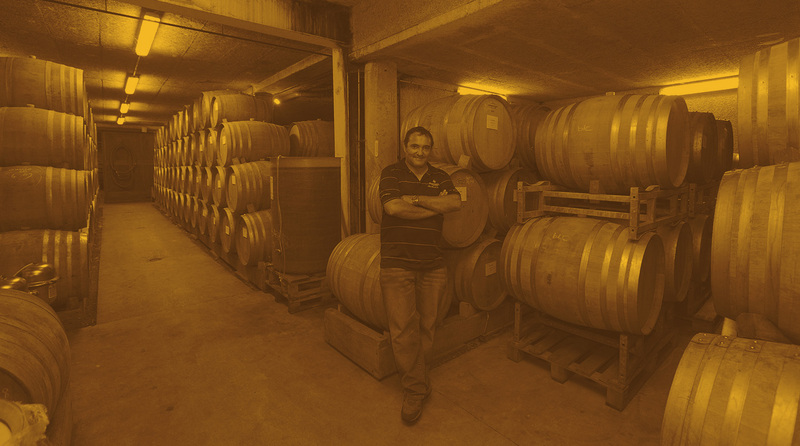 Yves Cuilleron applies just one principle to winemaking: “Keep it as simple as possible”. He is also deeply attached to local traditions. 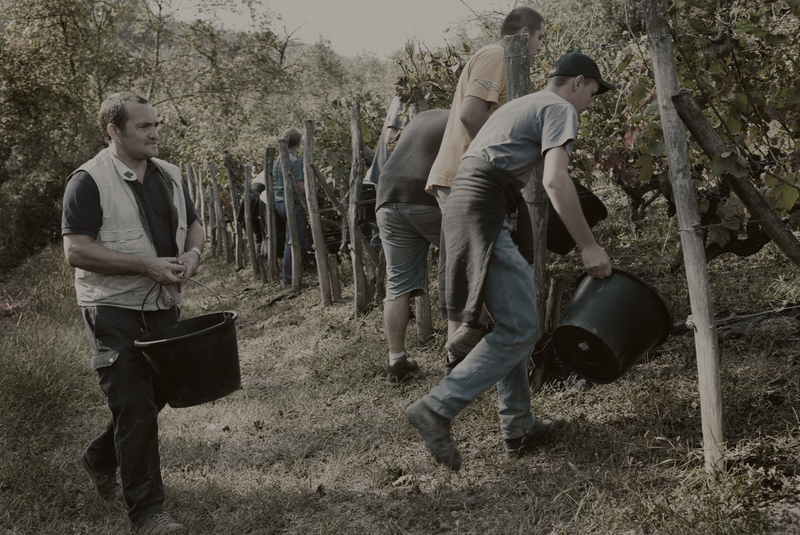 For all his wines: grapes are hand picked and meticulously sorted; then undergo alcoholic fermentation using only wild yeasts and no other oenological product – just temperature control. For the whites: the grapes are pressed, the must deposit is left to settle for 24 hours, then alcoholic and malolactic fermentation are conducted directly in the barriques. For the reds: partial destemming and alcoholic fermentation in open vats for three weeks, with the traditional cap-punching and pumpovers. Each wine is suitably aged. 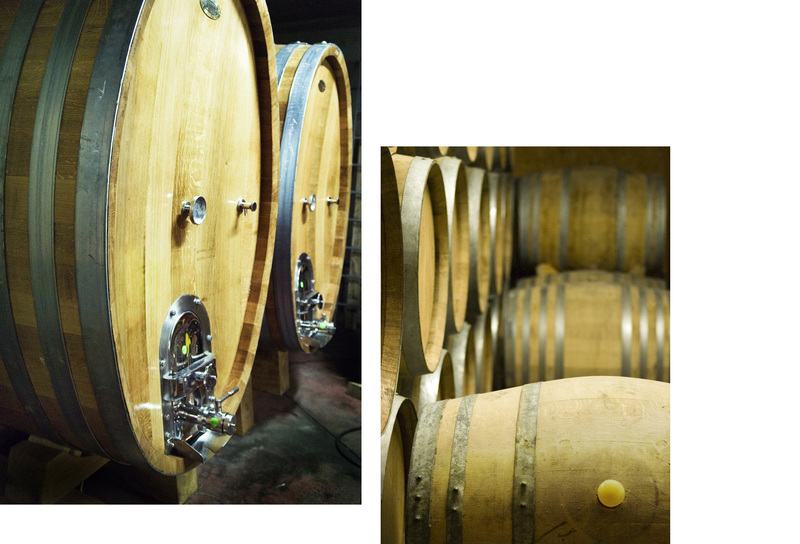 For the AOP wines, this is done solely in one- to four-year-old barriques. Ageing lasts nine months for the whites, 18 months for the reds. The whites are all aged on the lees, with regular stirring and light filtration before bottling. The reds are not filtered, just fined with egg white in the traditional way. The Vins de Pays receive the same care, with ageing suited to each cuvée: this lasts six to eight months, in barriques or stainless-steel vats. 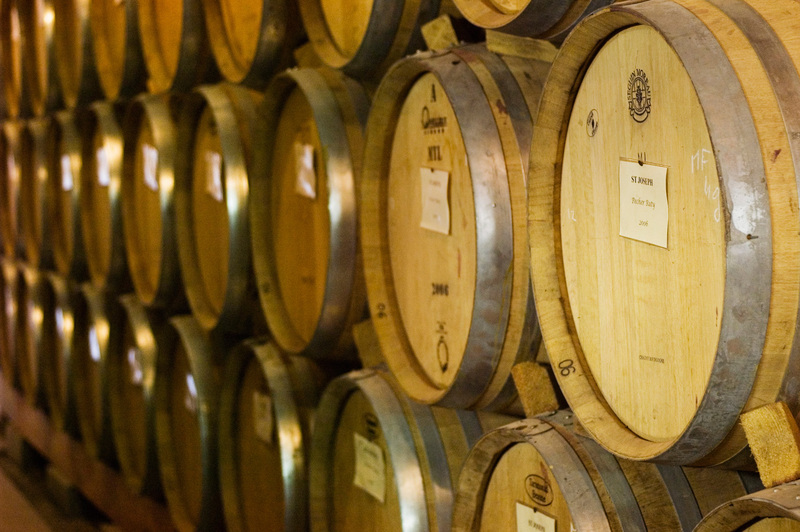 All our barriques are made by five or six coopers in Burgundy. For Yves Cuilleron, “making a perfect wine”, a wine like every other, is inconceivable. He wants “a wine with Cuilleron’s signature”! A wine that bears the hallmarks of its terroir and vintage but also has its own, original character. Which is why he prefers plot-specific vinification; why he separates old and younger vines; and why he takes account of the various vineyard localities. 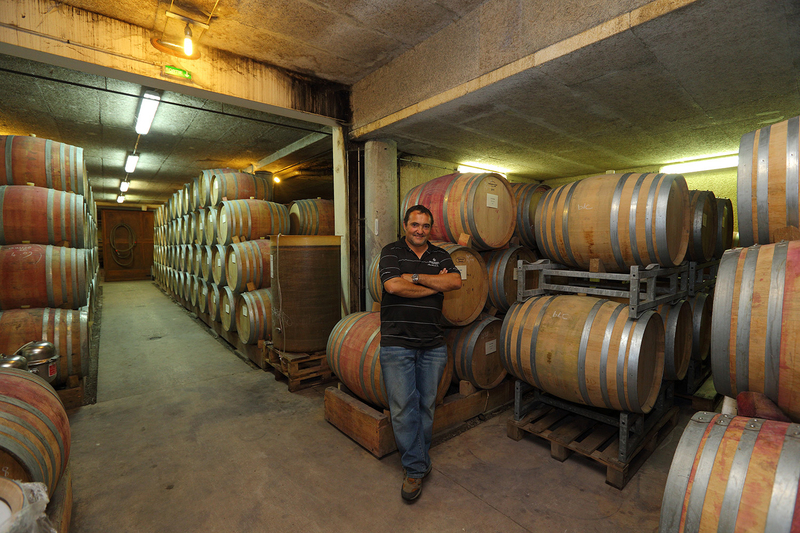 Only then does he blend some of his cuvées – if they are sufficiently similar. For Yves, nothing is written in stone. And, most important of all, he does not consider his wines in terms of a “hierarchy”; rather, each wine has its very own style. And style means zero compromise: if the cuvée is fruit-led, it is vinified accordingly. If it will benefit from ageing, then his approach differs. 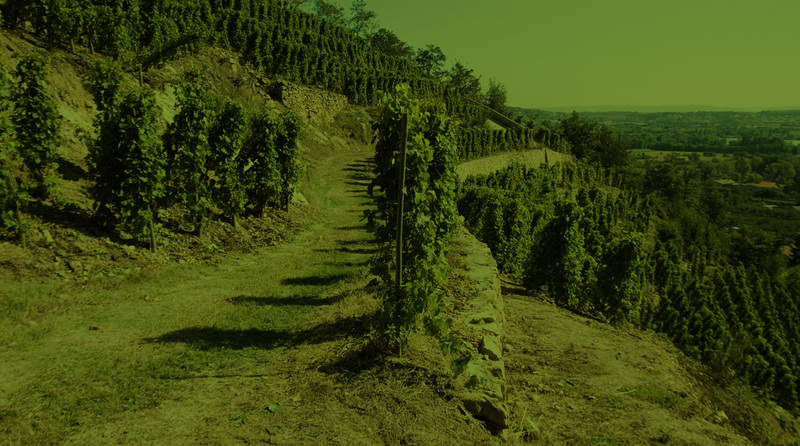 We vinify our wines naturally. with fermentation using wild yeasts. We use no enzymes, and do not acidify our wines. Sulphiting – essential during winemaking and ageing – is used sensibly, with concentration regularly checked in an analytical manner. We age our wines in French oak barriques and foudres. This is done the traditional way, and is more sustainable than vats made of stainless steel, plastic or enamelled steel. When bottled, the wines are stable (alcoholic and malolactic fermentations have ended) and so require little in the way of oenological processing. We only use cork stoppers, which are eco-friendlier to make than plastic stoppers or screw caps. Recently, we have begun using only traditional bottles for our wines, as the manufacture of heavy ultra-premium bottles consumes far more energy. Our vat room is insulated and our barrel cellars are underground, which reduces energy loss. We use heat pumps to control our temperatures. Lastly, we operate full traceability of our wines.